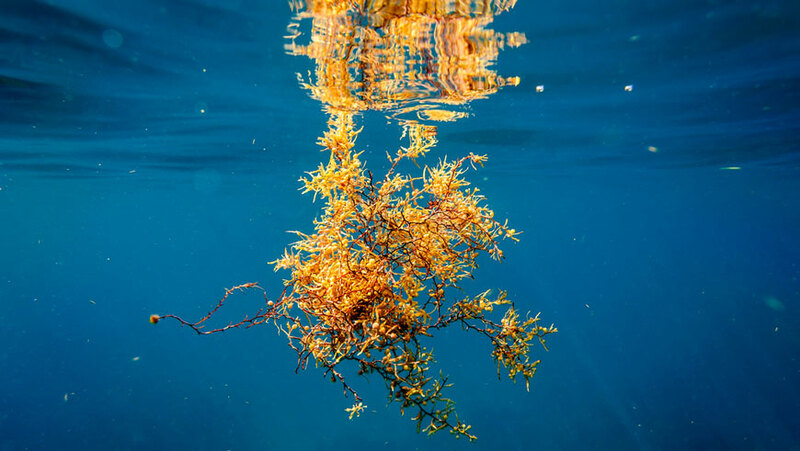 Massive Sargassum seaweed blooms are becoming increasingly frequent in the Caribbean. The seaweed covers the beaches in huge, stinking blankets that sometimes measure up to 10 feet in depth. As it rots, the seaweed emits a toxic gas known as hydrogen sulphide, which smells of rotting eggs.